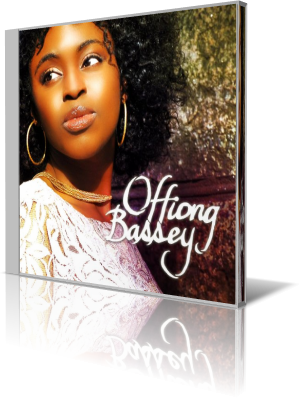 Her first name means “God’s moon.” Nigerian-American singer Offiong Bassey scores with her self-titled debut, Offiong Bassey (Moonlight Media Group, 2013). The set blends Afro-Peruvian, Nigerian Ekombi, R&B, jazz, gospel, funk, soul and hip-hop. “Legitimate Child” represents a strong African influence in the rhythm. Bassey sings, “You are a legitimate child,” as she tells the story of a young person in a harsh environment, unfairly judged by others. Her vocal power offers encouragement to the child characterized by others as murderous or otherwise unworthy of love and respect. “Conclusion” shows the soulful side of Bassey. The horns and rhythm guitar give it a James Brown feel. The lyrics advise the listener not to jump to errant conclusions. Bassey easily moves from singing to rapping as she delivers this message. On her own, without the muscle of a promotional or publicity campaign, Bassey released her debut album to critical acclaim. Offiong Bassey reached No. 2 on the CMJ New World Music chart and No. 4 on the SoulTracks album chart. She composed all music and lyrics for the project, which draws on her experiences with the people and the way humans respond to triumph, challenge and nuance. 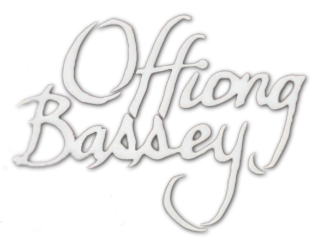 “I decided to self-title the album because it is such a pure and holistic representation of who I am as an individual and who I am as an artist,” Bassey says.